By now, everyone has heard about the tragic events that are going on in Japan. The people of Japan have had to go through so much in the past few days with earthquakes rattling the ground underneath them and tsunami hitting their nuclear reactors hard. 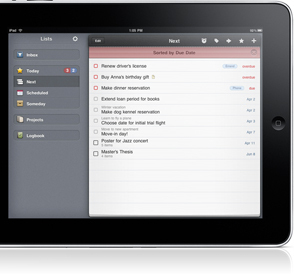 In these tough times, the last thing people want to worry about is iPad 2. 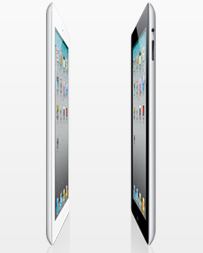 That is why Apple has delayed its iPad 2 launch in that country. 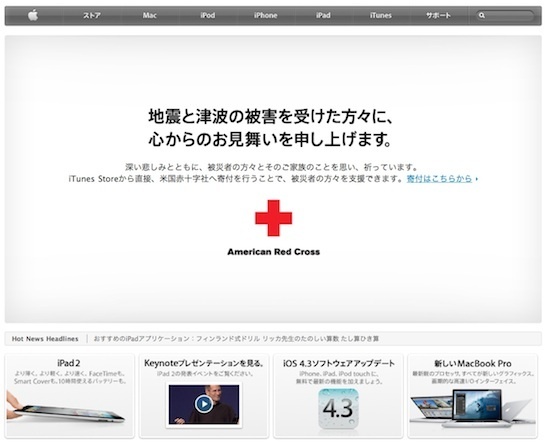 We are delaying the launch of the iPad 2 in Japan while the country and our teams focus on recovering from the recent disaster…Our hearts go out to the people of Japan, including our employees and their families, who have been impacted by this terrible tragedy. You know how in disaster movies, people on the street gather around electronic shops that have TVs in the display windows so they can stay informed with what is going on? �In this digital age, that’s what the Tokyo Apple stores became. �Staff brought out surge protectors and extension cords with 10s of iOS device adapters so people could charge their phones & pads and contact their loved ones. �Even after we finally had to close 10pm, crowds of people huddled in front of our stores to use the wifi into the night, as it was still the only way to get access to the outside world. 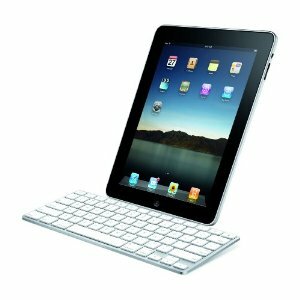 iPad 2 may be another smash hit by Apple. But these are times that remind us there are more important things in life. 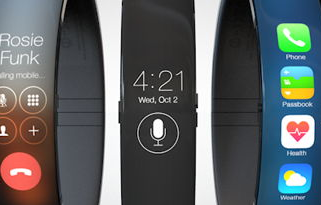 iPhone 6 Launching In July, iWatch Glucose Monitoring No Go?